We have a great deal on the Arduino Bootcamp: Learning Through Projects bundle in our deals store today, it is available with 85% off. The Arduino Bootcamp: Learning Through Projects is available in our deals store for $15 and it normally retails for $100. This hands-on, projects-based approach to learning the Arduino platform is catered to all levels of experience. 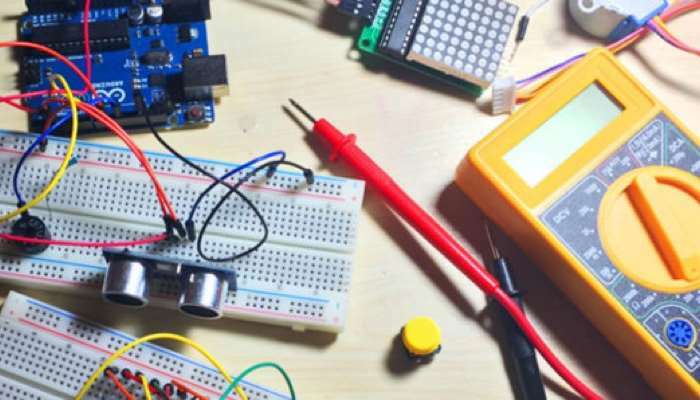 In the course, you’ll build an Arduino car, an Arduino phone, an online weather station, game projects, and much more. Regardless of your experience, you’ll quickly learn and become proficient with Arduino, or greatly enhance your understanding of the platform. You can find out more details about the Arduino Bootcamp: Learning Through Projects over at our deals store at the link below.